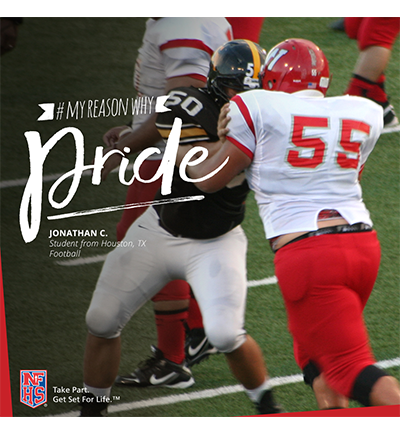 To help bring #MyReasonWhy to life, we need your help highlighting real stories of students, parents,coaches, officials and community members. It can be as simple snapping a photo or video on your smartphone or sharing an influential moment using the hashtag #MyReasonWhy on Twitter, Facebook or Instagram. 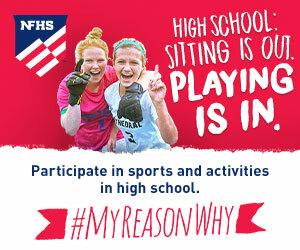 You can also tell your story at nfhs.org/myreasonwhy and potentially be featured on our site and social channels, in advertising and in public displays and high schools across the country. 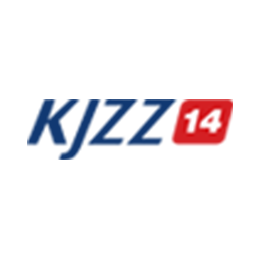 KJZZ is a proud television partner of the UHSAA. 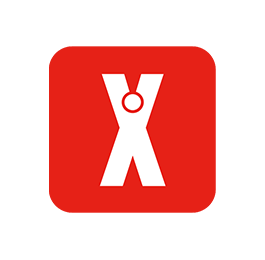 Click here to view their programming options. 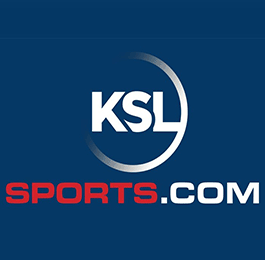 Games streamed on live.KSL.com are available for free.  High school baseball: Jake Fryer's game-winning hit gives Pleasant Grove a 3-2 win over American Fork in extra innings... Things were tight throughout Wednesday's typically competitive game between the Vikings and Cavemen.